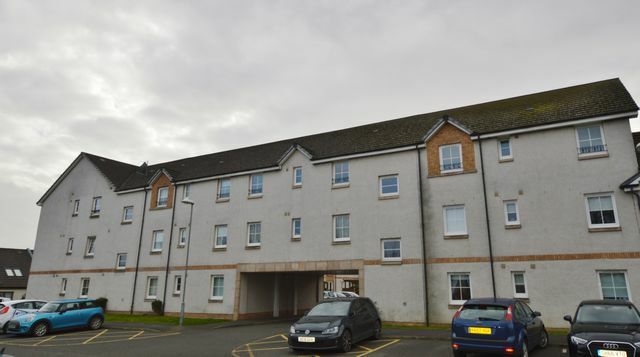 Furnished modern two bedroom property in a fantastic location in Gartcosh. The property comprises of two double bedrooms (master en-suite), dining lounge, dining kitchen and bathroom. The property further benefits from Gas Central Heating, Double Glazing and Residents Parking.